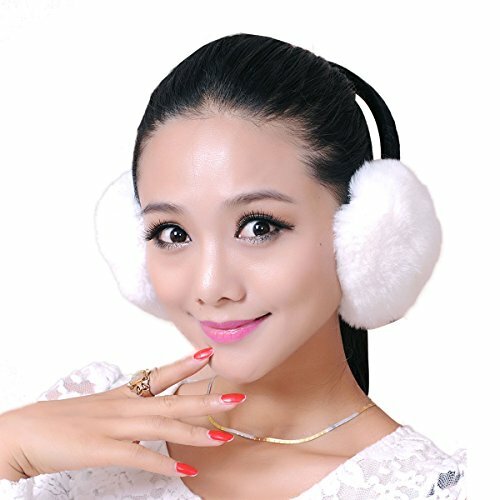 Rabbit Fur Earmuffs with color matching sheared rabbit band. Real fur winter ear muffs are a must-have accessory this season. These stylish muffs are guaranteed to keep your heart and soul toasty warm. One size fits all.